Long-term follow-up of a major VA diabetes study shows that patients who received intensive therapy to lower blood sugar levels did not see a significant drop, on average, in heart attacks, strokes, and other cardiovascular events. 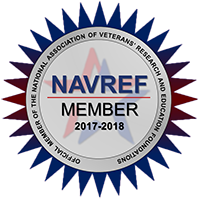 BRINM exists to support VA investigators in making successful advances in medical diagnosis and treatment through successful research and education. Therefore, we are committed to providing quality administrative services.